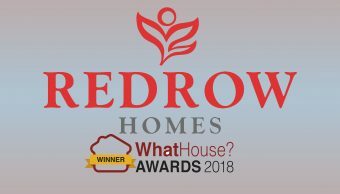 Now with 10 years of experience shooting for broadcasters, indies and corporate clients alongside some of the best crew around I have, over the years gained a wealth of knowledge by keeping up with the latest technologies and diversifying my skills in order to keep myself future proof. I shoot mostly with Arri and Sony CineAlta cameras. 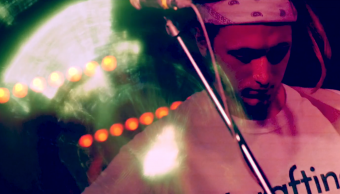 I can record own sound and edit proficiently with modern results. I am happy to work alone, as PSC crew or even as DP to lead a larger camera & lighting team on commercials and corporate productions. I have a vehicle full of kit and an army of crew spanning all disciples, and getting that right first is paramount to achieving the best results on any shoot, so please get in touch to discuss your project. Various VT links shot with Helen Skelton. TOGETHER WE STAND. Created to celebrate 125 years of Liverpool FC. MAKE IT YOURS. 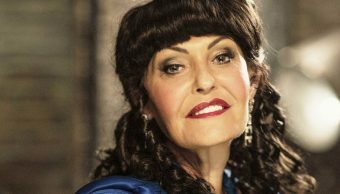 TV Commercial. Flashmob multi-camera insert of various dance performances set in St Pancras Station, London. Series of Peter Jones Meets. Delving into the lives of Sir John Timpson and Judy Nakke. 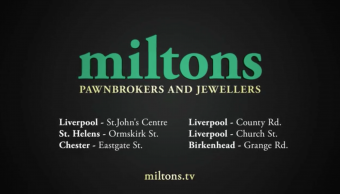 Online commercial for Miltons Jewellers. 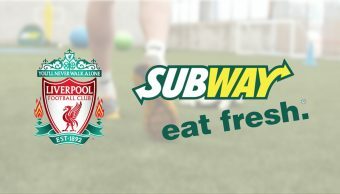 BATAK CHALLENGE : 3 of 3 films created for Subway Sandwiches in partnership with LFC. 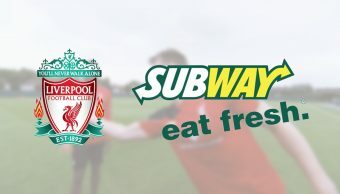 2 of 3 films created for Subway Sandwiches in partnership with LFC. 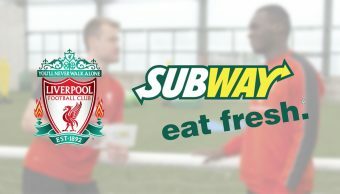 UP & UNDER : 1 of 3 films created for Subway Sandwiches in partnership with LFC. 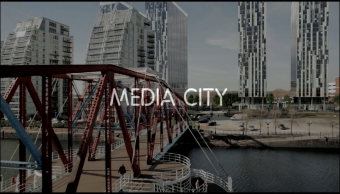 Promo created as part of Salford's Media City development campaign. 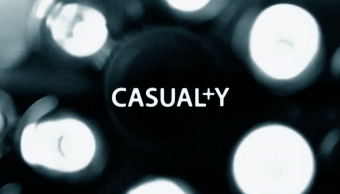 Internal promo film to raise money for Whiston Hospitals Charity. 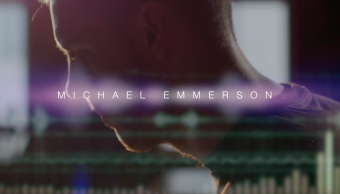 Online promo material for composer Michael Emmerson. Internal Staff Awards film for St Helens & Knowsley NHS Trust. 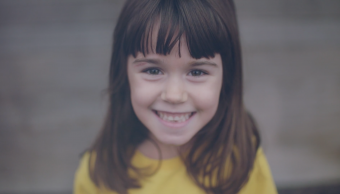 Promo created for Stagecoach Theatre Arts flagship School in Salford. 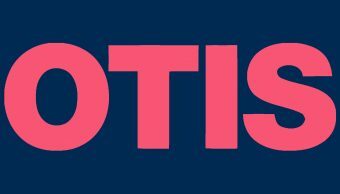 Online promotional campaign for Stagecoach Theatre Arts, Bicester Schools. 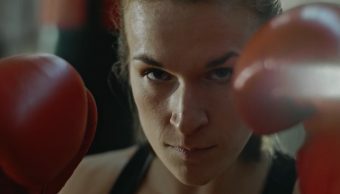 Trailer created as part of a larger campaign for social media and online distribution. Episode 3 following interns at a national newspaper HQ. A LEADERS IMPACT. 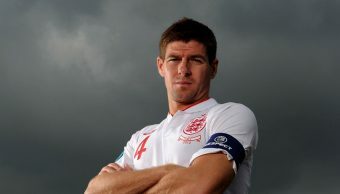 The second #8 film looking at the captain Steven Gerrard. THE KING. 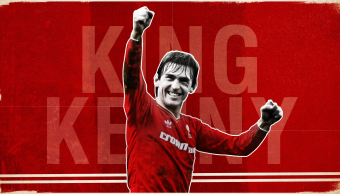 Taking a look at the king of football, King Kenny. THE POWER OF COMMUNITY. 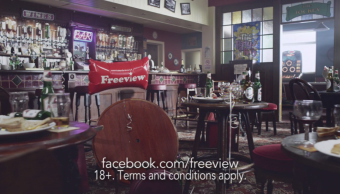 Created as part of a series of films to celebrate 125 years of Liverpool FC. 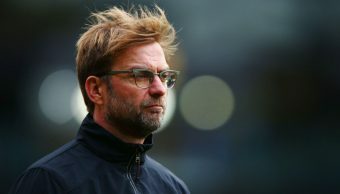 THE TWELFTH MAN. 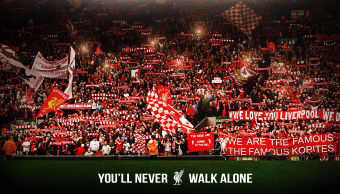 Created as part of a series of celebratory films for Liverpool FC. 30s Trailer for Wirral University Teaching Hospital. 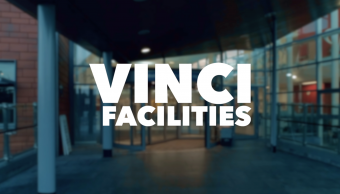 Vinci Facilities Management 2019 Annual Promo. 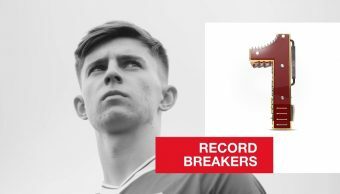 RECORD BREAKERS. 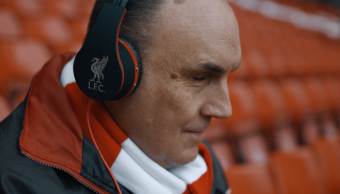 Created as part of a series of celebratory films for Liverpool Football Club. 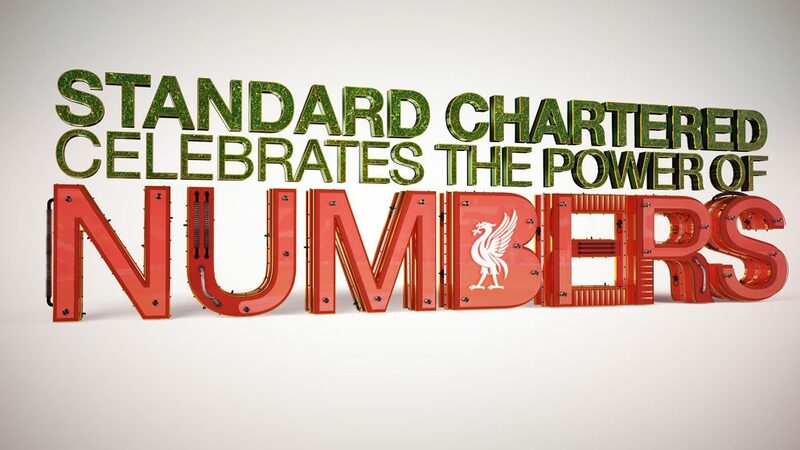 In partnership with Liverpool FC, main club sponsor Standard Chartered are celebrating the power of numbers. 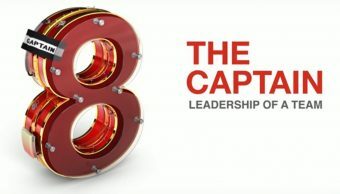 Watch the trailer here to find out which numbers will be explored. GAME CHANGERS. 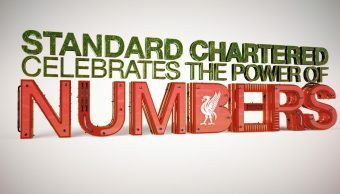 Main club sponsor Standard Chartered takes you on a journey through a series of significant numbers in the club's history. LEADERSHIP OF A TEAM. 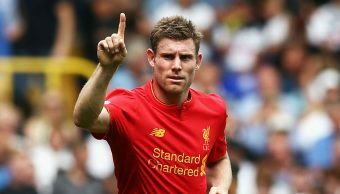 Celebrating Liverpool FC’s 125th anniversary. Enter the largest number - 1, 2, 7, 9 or 8?